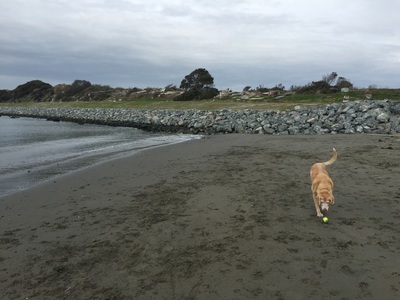 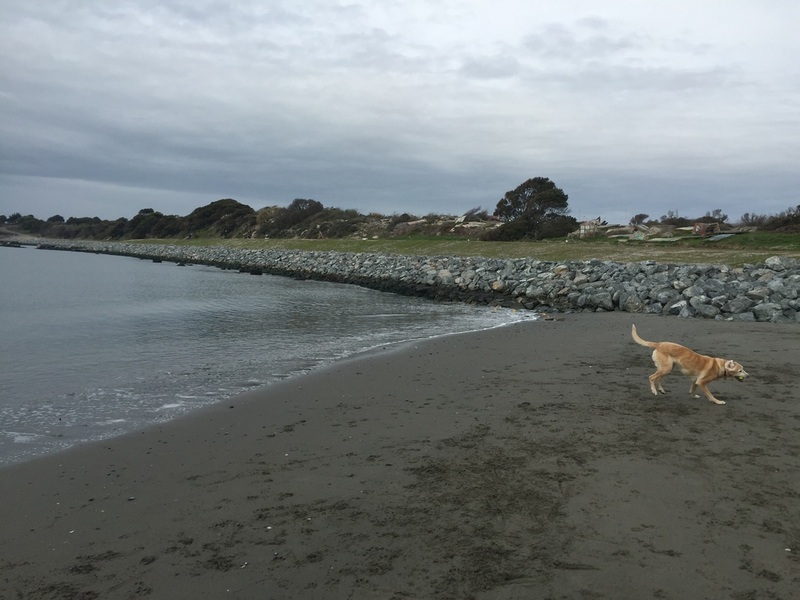 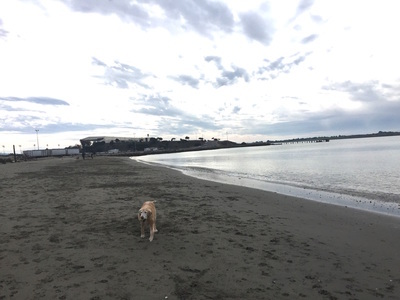 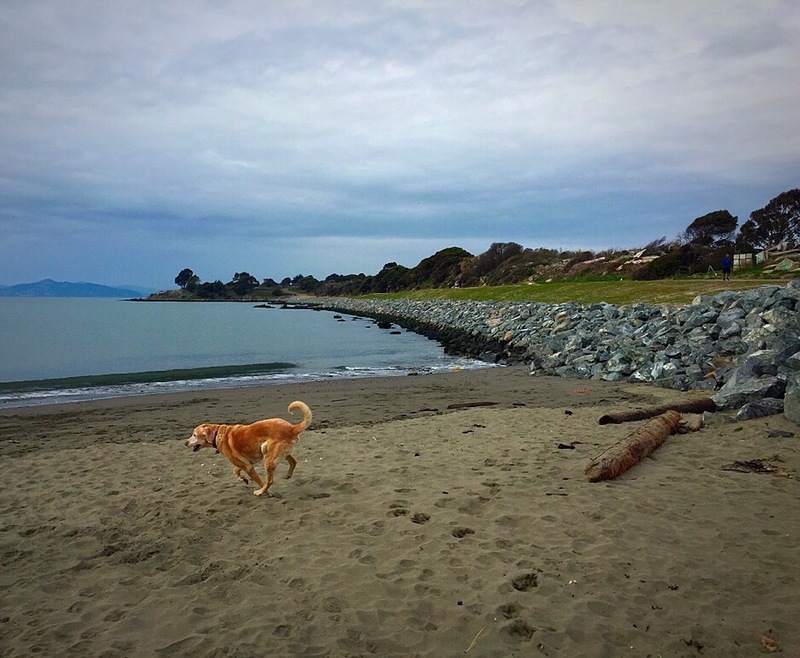 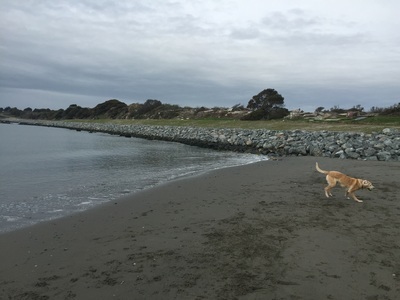 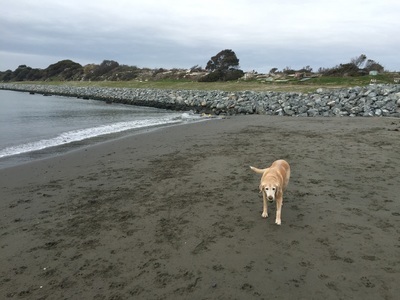 Description: This is a small dog beach that is usually not crowded and has gentle waves. 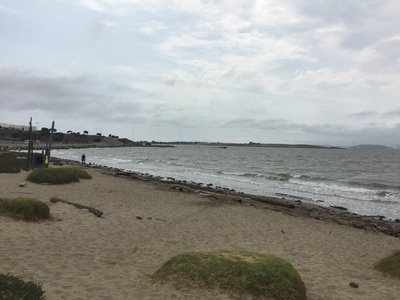 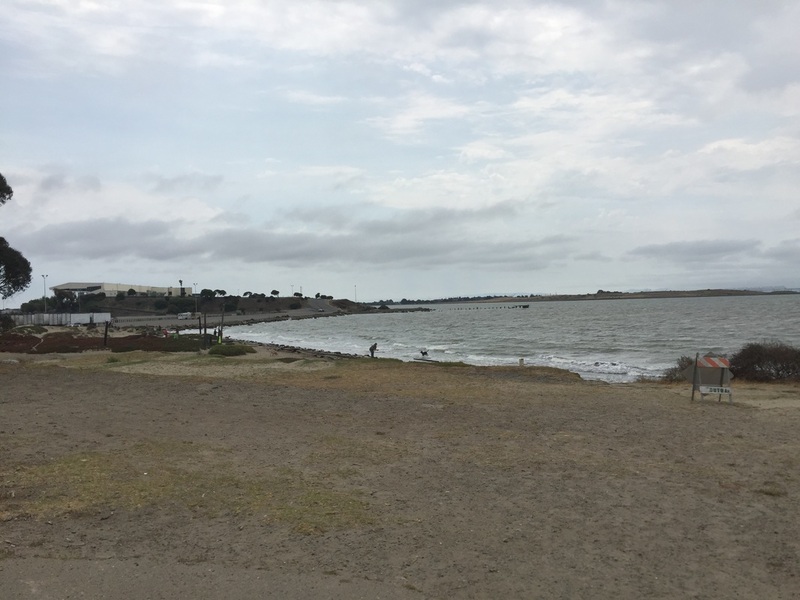 The actual beach is located close to the parking lot, and although the first time I visited and it was littered with driftwood, it was very clean during the second visit. 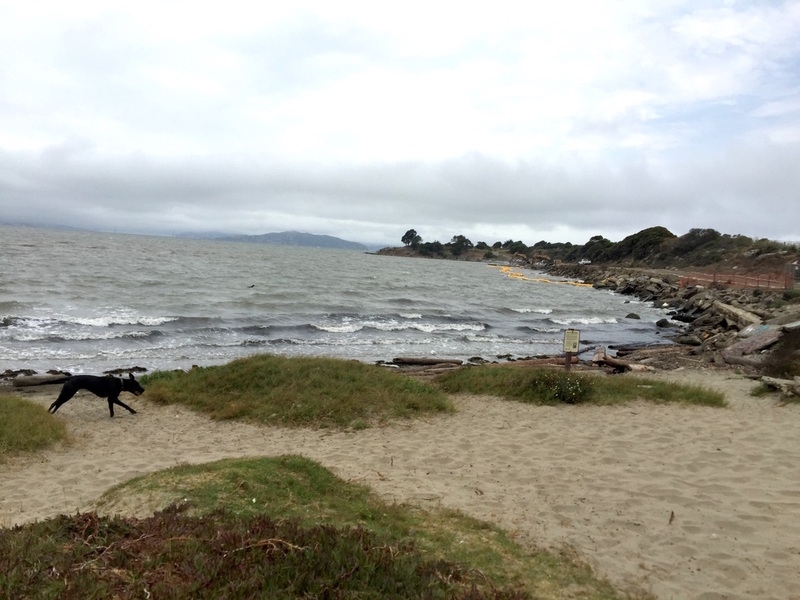 It's a no-frills beach but is a great place for your dog to swim. On a clear day you can see all the way to the city. 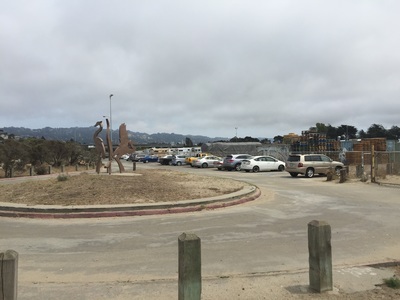 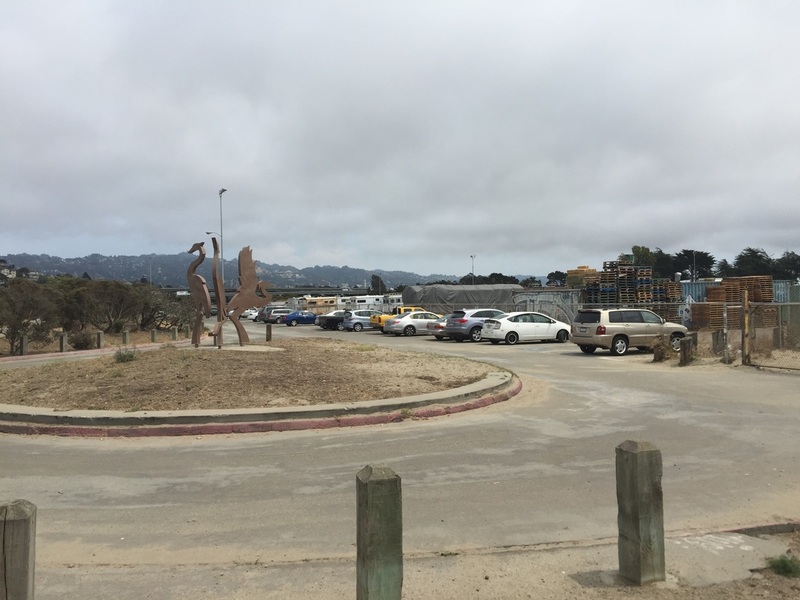 If you want to go for a walk after the beach, you can either take the Bay Trail or the trail to the Albany Bulb in the opposite direction.